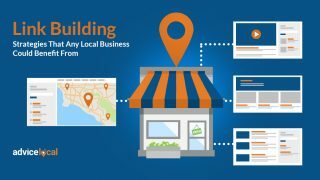 Home » Help » Reporting » How Do I Set Up My White Label Reporting? 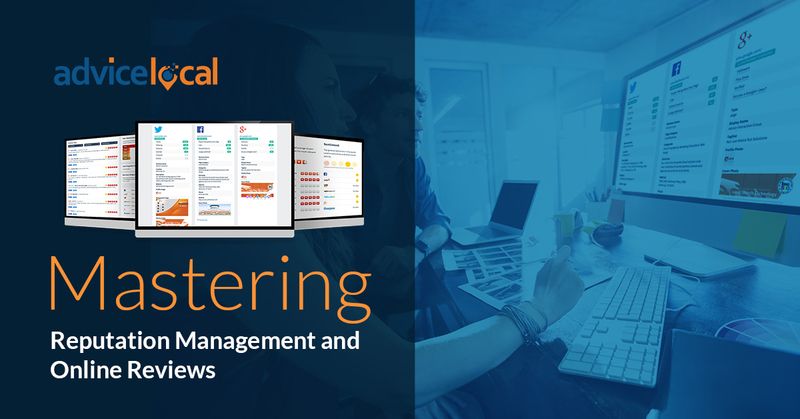 How Do I Set Up My White Label Reporting? 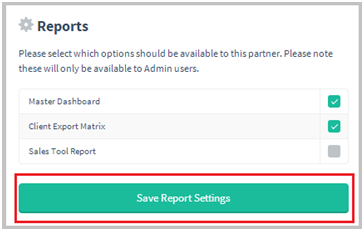 Log in to your dashboard and select “White Label Reporting” from the top right, under your username. 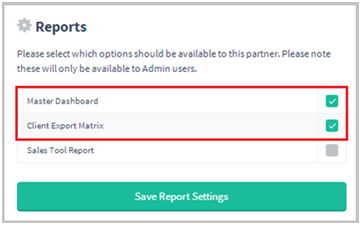 From “White Label Reporting” you can customize the dashboard title and logo. 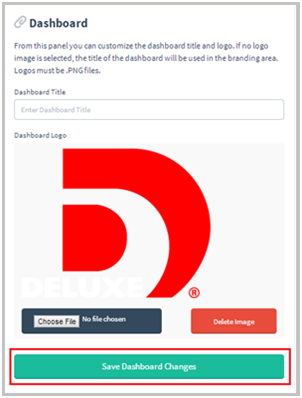 Please note that logos must be PNG files. If no logo is selected, the title of the dashboard will be used in the branding area. Enter the title that you wish to display on the top of your dashboard. 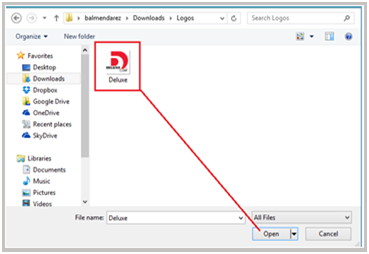 *Make sure that you have created a saved .png file of the logo that you wish to display. For best results, try to keep the image below 400 x 400. EX: Logo will now be displayed on the top left of your dashboard. 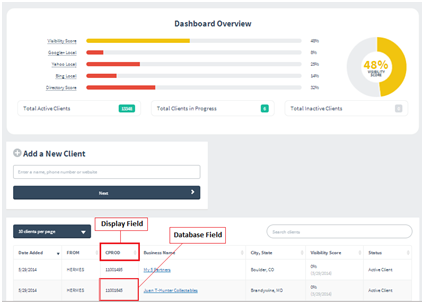 Custom fields will display for each client on the dashboard home page. 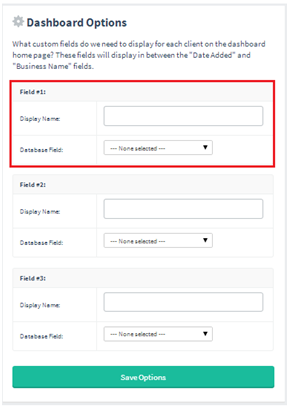 These fields will display between the “Date Added” and “Business Name” fields. 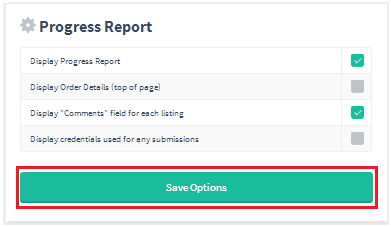 On the dashboard home page, there are two extra fields that can be displayed. 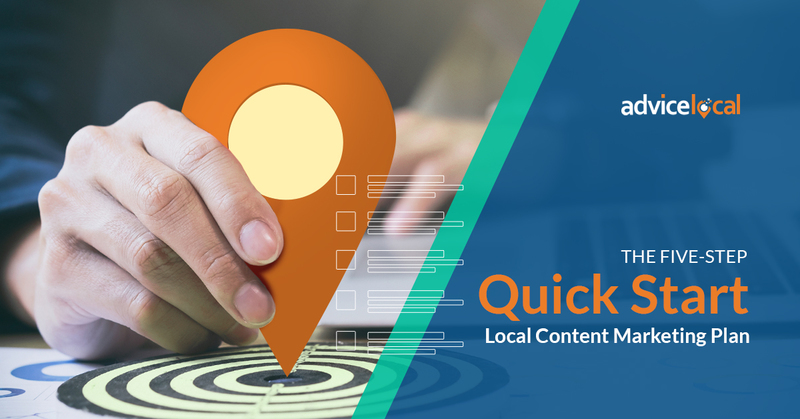 Database Field– This field allows you to create an identifier that you would like to associate with each client through database language. This particular function is used when wanting to “append” a product description and/or order id to each client added. EX: This particular Partner has decided to create an additional field to help label their clients using a CPROD code. 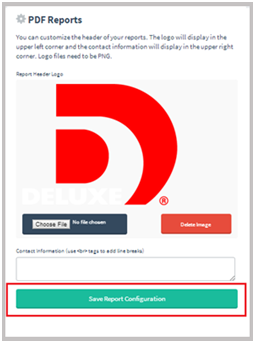 This is a beneficial feature when using an internal order entry system. This segment offers many different options to choose from. 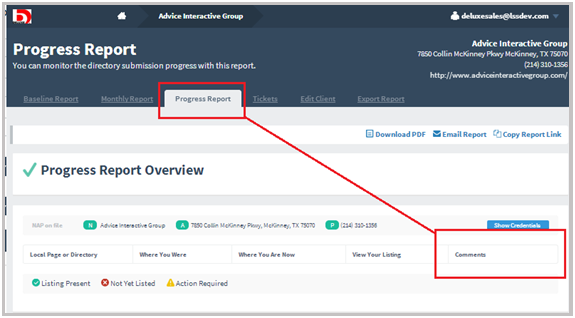 Display Progress report– This feature allows you to monitor each client’s progress month over month. 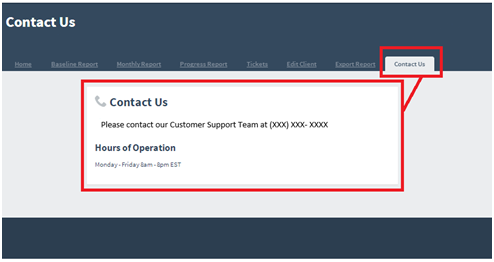 Display order details (top of page)– This feature will allow you to display Order #, Status, Date Started, Date Finished, Date Ordered, and Products Ordered (located on top of progress report). 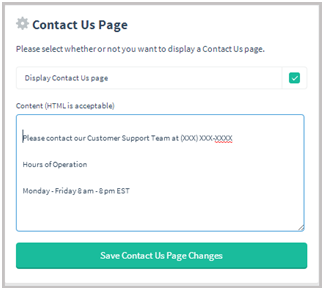 Display “Comments” fields for each listing– This feature will add a comments box to your progress report that will allow you to add comments that relate. 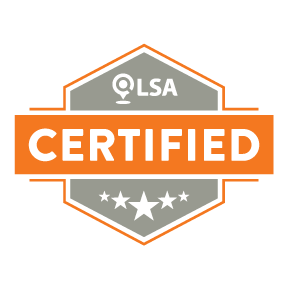 Display credentials used for any submissions – This option will allow you to display each “credential” used to create listing. The credentials listed can also be used to access each source directly. Check within the box of options what you wish to include as a function. 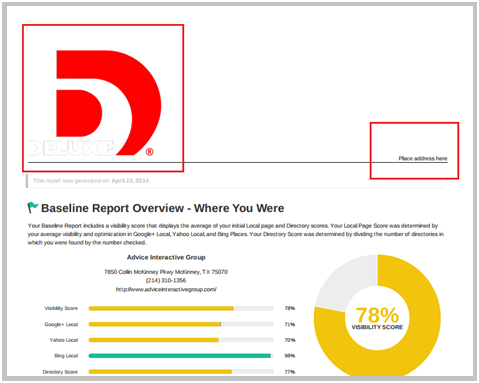 Master Dashboard– The Master Report displays the data for all of your clients. Client Export Matrix– Chart of the progress of each client and each directory. Sales Tool Report– Designed to allow you to run a report to track how many sales reps were run by a specific sales agent. 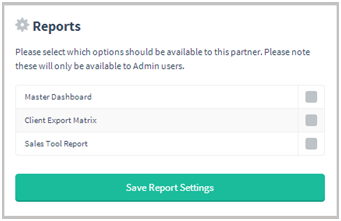 EX: This particular Partner has chosen the features “Master Dashboard” and “Client Export Matrix.” Once accessing the “Reports,” you will be given the option to run the reports into which you opted. 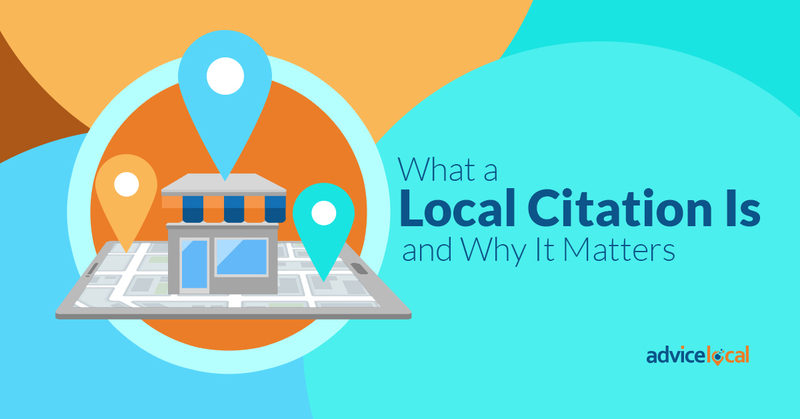 Allows you to point to a “White Labeled” domain name of your choice. 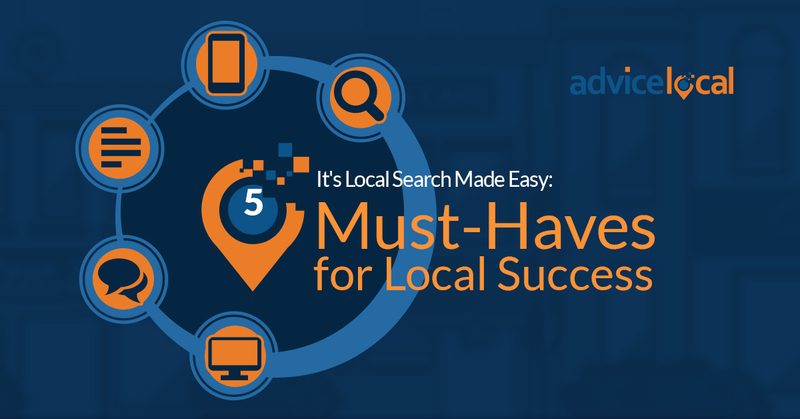 Provide your account manager the actual domain that you wish to use for staff access. Simply plug in the domain name that you wish to associate with your dashboard. EX: Please note the domain that has been created for this reseller. 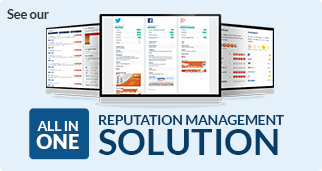 Provide your account manager the actual domain that you wish your clients to access to view their reporting. You will need to set up a proper DNS. In order to do so, we will need to provide you with our IP address, which will allow you to point your domain to our servers. EX: Please note the “Customer Facing Domain” that has been created for this client. 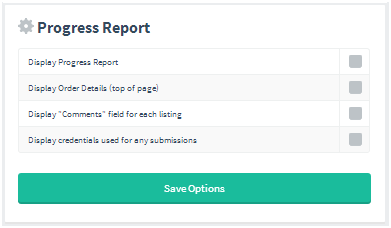 You can customize the header of your reports. 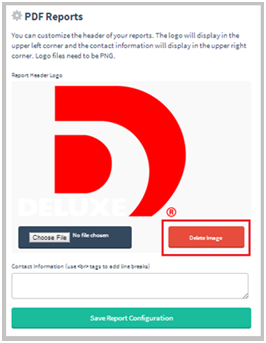 The logo will display in the upper left corner and the contact information will display in the upper right corner. *Logo files need to be in PNG. format. Select the logo that you wish to upload and “open” file. 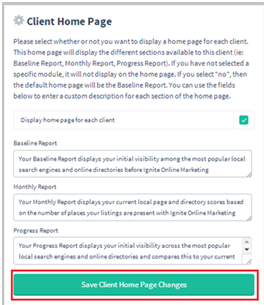 You can select whether or not you want to display a home page for each partner. 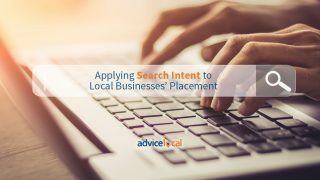 This home page will display the different sections available to this client (i.e. : Baseline Report, Monthly Report, and Progress Report). If you have not selected a specific module, it will not display on the home page. 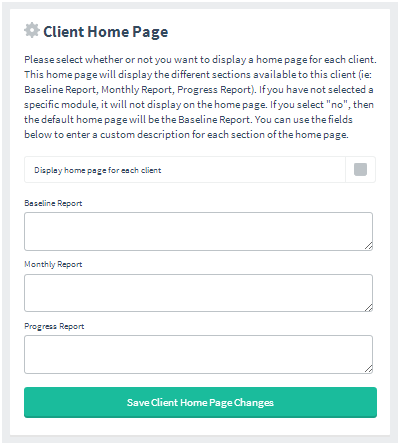 If you select “no,” then the default home page will be the Baseline Report. You can use the fields below to enter a custom description for each section of the home page. You have the option to enter the content you wish, to help summarize the purpose of each report. 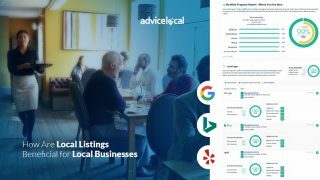 Baseline Report– Your Baseline Report displays your initial visibility among the most popular local search engines and online directories before Ignite Online Marketing. 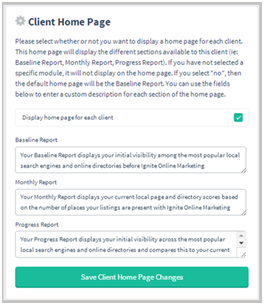 Monthly Report– Your Monthly Report displays your current local page and directory scores based on the number of places where your listings are present with Ignite Online Marketing. 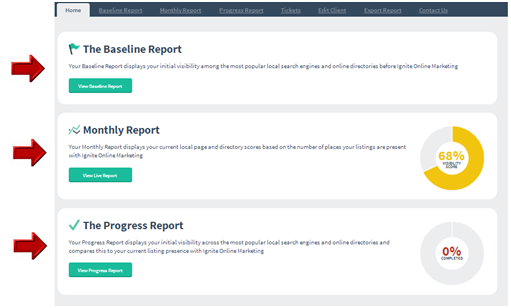 Progress Report– Your Progress Report displays your initial visibility across the most popular local search engines and online directories and then compares this to your current listing presence with Ignite Online Marketing. 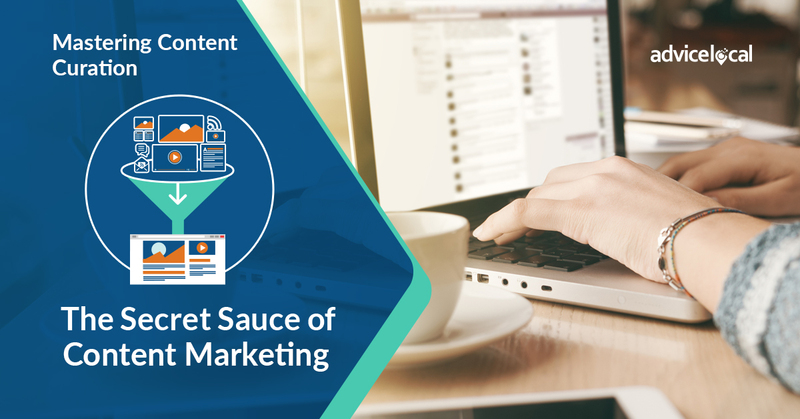 If you wish to add content for each report that generates, fill in each report with the desired content. EX: This client has decided to opt into the “Client Home Page” while taking full advantage of the content fields. 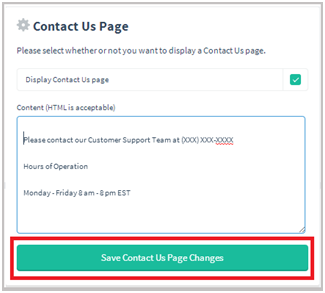 The Contact Us Page displays information about contacting your business. You can use this option as an opportunity to display any form of contact information you prefer. 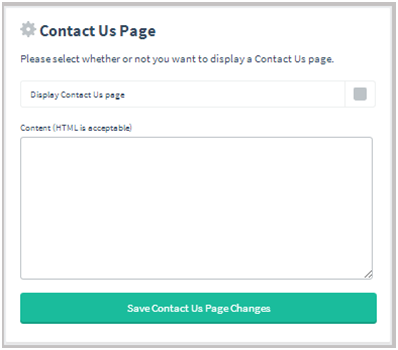 EX: Opted into “Display Contact us Page “as well as filled out content field form.